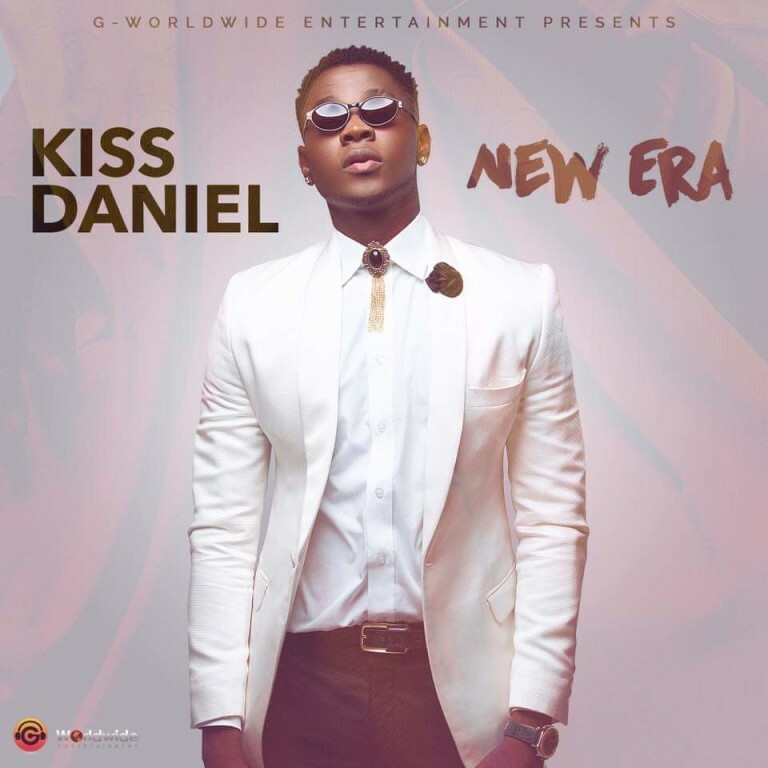 G-Worldwide entertainment act, Kiss Daniel finally dropped the much anticipated debut album, New Era. Off the twenty track albums are two of our favorites, “Jombo” and Alone. Download the awesome tracks below! Federation Cup Quarter-Final Match Venues Released By NFF.